See Heavnzsent's kings and queens. 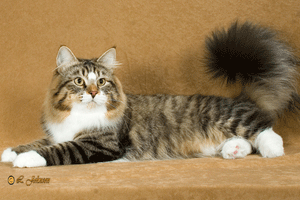 View pictures of all our breed cats, both active and retired. Check out these adorable kittens! 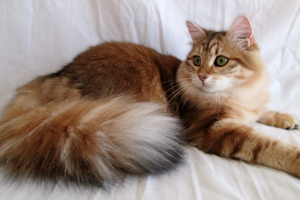 These kittens are already placed in their forever homes but are beautiful examples of the quality Siberians we breed. Future litters will be placed in homes based on my waiting list. 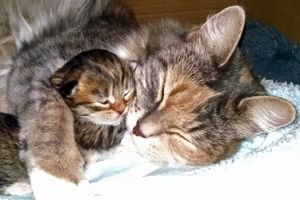 See pictures of Heavnzsent cats that have become champions. 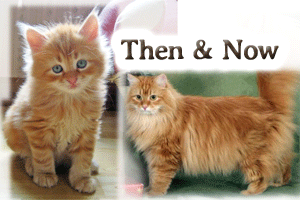 See pictures of placed kittens and what they grew up to look like!